David Thomas, China expert and founder and President of the Australia China SME Association is leading an innovation mission to China in July to help Australian entrepreneurs access Chinese seed funding and support. The mission will comprise Australian entrepreneurs seeking to secure start up funding to launch new ideas, products and services. 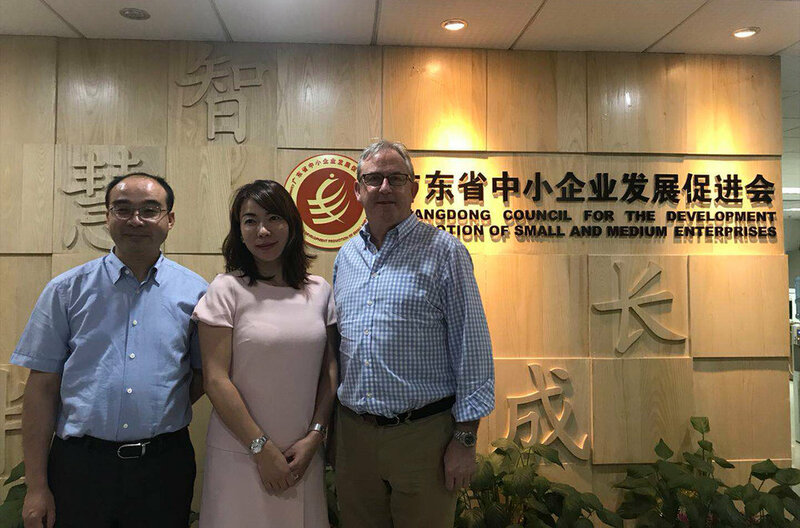 According to David Thomas, “The Australian China SME Association has forged a ground breaking alliance with The Guangdong SME Association in China and many of its members have strong interest in investing in new technology and solutions from overseas. The mission will connect Australian entrepreneurs with these Chinese investors to assist the entrepreneurs to secure the funding and support they need to commercialise their ideas for the international marketplace. “Australians are highly creative and entrepreneurial people and one of the key challenges to getting ideas and businesses off the ground is accessing start up funding,” David Thomas said today. “Unfortunately, Australia is a limited market. Many entrepreneurs struggle to find the funds and investment they need to get start ups off the ground in Australia. As a result, many good ideas fall by the way side and are never commercialised. What many people don’t realise is that because we now live in a global market space, we should be looking for start up funding in other countries, not just our own. “In July this year I will be leading an innovation mission to China to introduce Australian entrepreneurs to Chinese investors and partners who are keen to invest in and be part of innovative new businesses. Food processing technology and other innovations. “My goal for the innovation mission to China in July is to assist as many Australian entrepreneurs and business owners as possible to secure the funding and partnerships they need to commercialise and launch their new ideas and products into the market space – the Chinese and global market space,” David Thomas added. “We will be taking a range of experts with us on the mission to ensure our entrepreneurs have the support they need to secure funding. “Our goal is to ensure that every entrepreneur who takes part in the mission is successful in securing the funding they need to move forward with their new venture. Qualified and experienced experts in corporate structuring, IP protection, patent registration and local company set up will join the mission to provide support and advice on the ground as needed. “Entrepreneurs and business owners interested in taking part in the mission need to register with the Australia China SME Association by 31 May 2018.